The Lexus RX is more than a popular luxury mid-size SUV, it’s the best-selling luxury mid-size SUV in many countries and has been for a very long time. Last year, the RX got a new version capable of seating 7 passengers. Now, that model is back for the upcoming year with the brand-new 2019 Lexus RX L.
The Lexus RX L Series is not your typical three-row luxury SUV. 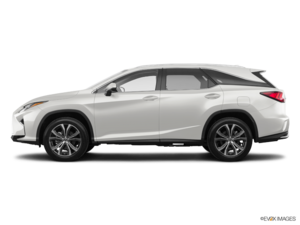 It’s based off the 5-seat Lexus RX which has been on the market for years now, and Lexus ultimately had all the time in the world to study what consumers needed from their three-row utility vehicle, and put everything it learned in the new RX L.
Starting at $66,250, the 2019 Lexus RX 350 L Luxury 7 Passenger gets 20-inch wheels, a 12-speaker audio system, leather steering wheel, rear climate controls and a wide range of other state-of-the-art comfort features. There are also two other models that feature captain’s seats for the second row, a 3,500-pound towing capacity, a Qi Wireless Charging System as well as premium luxury sedans, among other features. 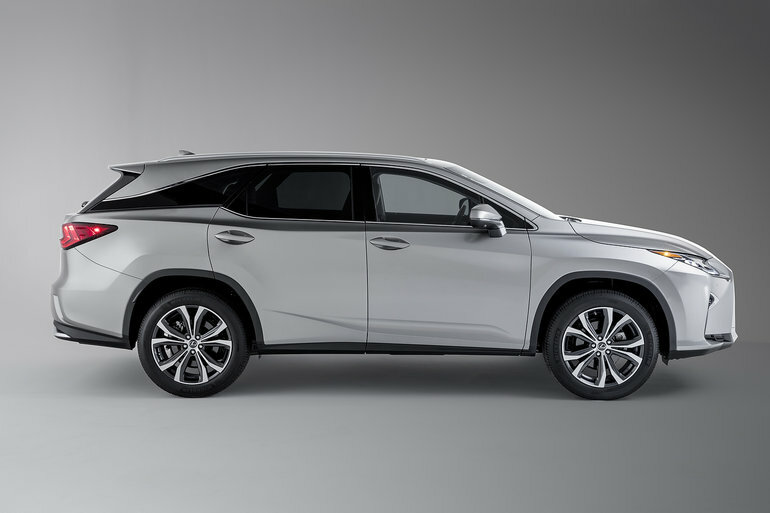 There are two options available in the 2019 Lexus RX L. The first is a 3.5-liter V6 engine developing 290 horsepower sent to all four wheels through an 8-speed automatic gearbox The other option is a hybrid powertrain offered in the RX 450 L which offers 308 horsepower, and an average fuel economy of less than 8.0 liters per 100 kilometers. To learn more about the 2019 Lexus RX L, contact us today at Erin Park Lexus!